Shannon will be having back surgery on July 30th. She will be in the hospital for 4 to 7 days, then she will be moved to a rehabilitation hospital for some after surgery care for 2 to 4 weeks. 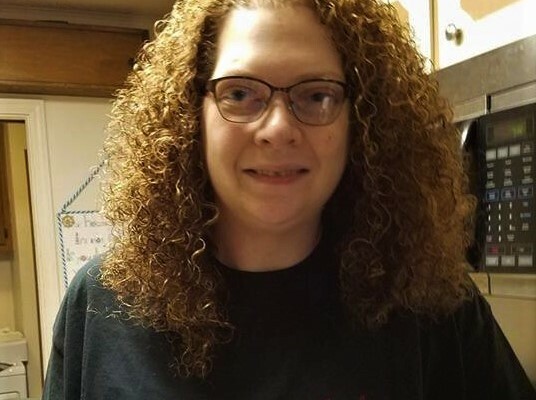 While she is in the hospital and in the rehabilitation hospital, her family will need help with meals and donations for gas to and from the hospitals. As most people know, she has MS and has to deal with it on a daily basis. Prayers are appreciated for this family as they go through this difficult time.